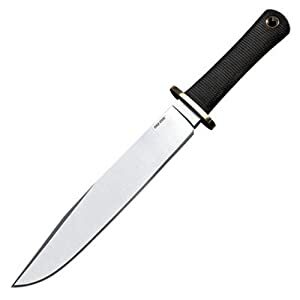 The utility bowie knife is an essential survival tool that can get you out of many bad situations you may find yourself in. One of our editors designs custom bowie knives and has over 10 years of experience in creating and collecting them. So we combined his thoughts, together with reviews from around the internet to provide our viewers with this list. These are the top 5 best value production bowie knives chosen by our editors.